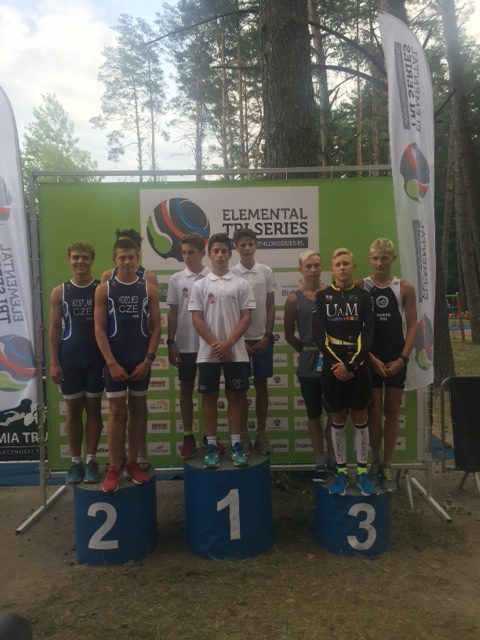 FERGETEG TRIATLON SPORTEGYESÜLET 2740 Abony Móra Ferenc út 6. © 2016 Fergeteg Abony SE. All Rights Reserved.